Awesome! I just added it to my Amazon wish list! I hope you enjoy it! 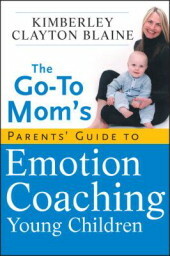 Her book even has help for 2 and 3 year olds. She advocates starting young and I wish I had this to help a little earlier. I hope you like it!